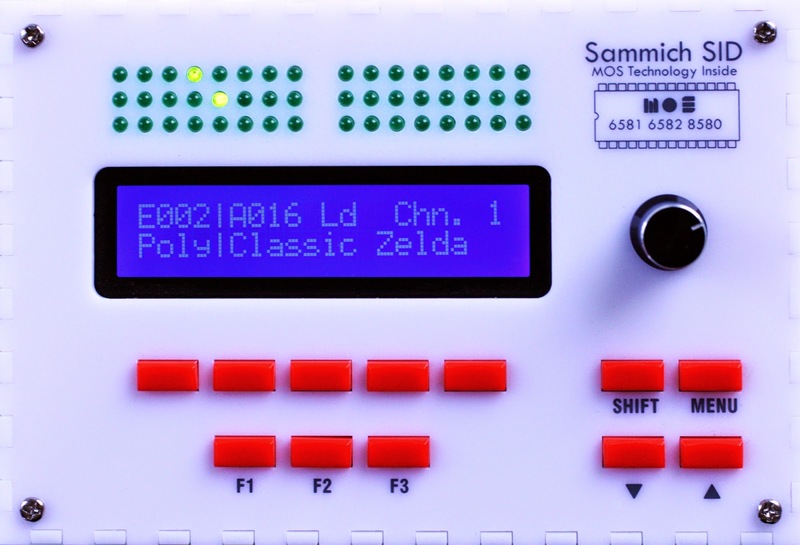 SammichSiD [MiDibox] is a very nice soundling machine that is not that hard to program as it seems. There is a good editor available but it's almost as easy to make sounds without if you just go crazy with pressing buttons on random. One of the best MOS 6581/8580 8-bit synthesizers I know of.